One of the premier private island resorts Down Under is hosting what may just be the most extravagant sailing regatta of 2012 – and plenty of famous faces have shown up for the party. The international sailing calendar is filled with glamorous galas in exotic destinations, but the annual Audi Hamilton Island Race Week is a top contender for the most-anticipated event of the year. And what’s not to love; the Great Barrier Reef scenery is gorgeous, the race courses are challenging, and onshore, the fabulous parties never stop. Billionaires, Hollywood celebrities and even royalty all make a showing at Race Week, coming from all over the world to dock their mega-yachts and enjoy the fun. This year’s event kicked off on Friday with a cocktail party, with the first race on Saturday. 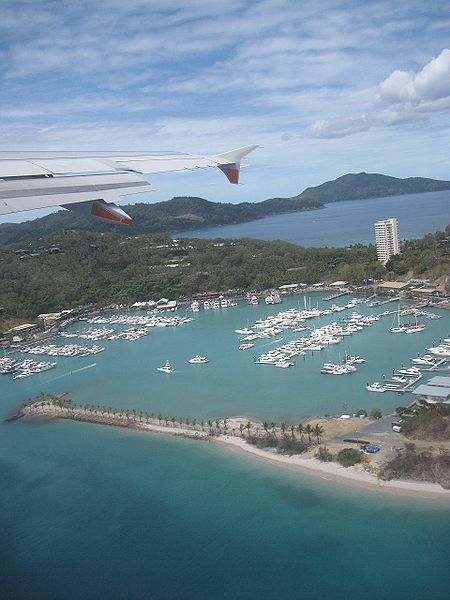 Now in its 29th year, the regatta was founded in 1983 by a group of Whitsunday residents, including the former owner of Hamilton Island, and after an inauspicious first year plagued by wind and rain, a tradition was born – although after a few years, it was moved from stormy April to the more pleasant August, and lost the media nickname of ‘Hamilton Rain Week’. 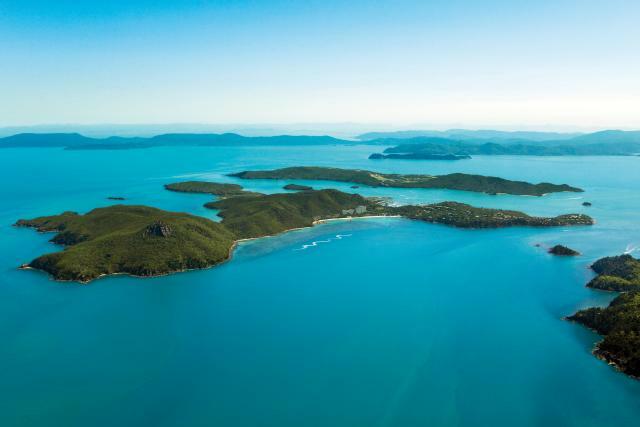 The race weaves throughout the picturesque Whitsunday Islands in a variety of courses, with handicapped scoring to give less-seasoned sailors a shot. Back on dry land, there is something for everyone, making Race Week just as popular with the wives and families of the racers. A carnival atmosphere imbues Hamilton, with contests like the Prix D’Elegance, where owners compete to decorate their yachts and crew and parade past the island. There are plenty of fashion shows, like that of celebrated Aussie designer Collette Dinegan, along with wine and food tastings, pool parties, and golf clinics. Title sponsor Audi will debut their newest models, and the company offers an off-road test track for keen drivers to test their skills. The highlight of this year’s Race Week, however, has to be the proud homecoming of Australia’s own medal-winning Olympic sailing teams, who will be honored with a parade along the island’s Front Street. This year, their women’s team took home the silver in Women’s Match Racing, and top sailor Tom Slingsby will appear with his 2012 gold, among other medallists. 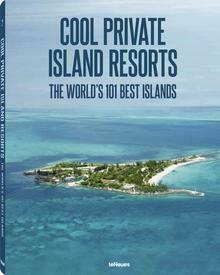 Bob Oatley, the owner of Hamilton Island, has pulled out all the stops to make this year’s event memorable. “Each year our challenge is to make sure Audi Hamilton Island Race Week retains its identity as Australia’s premier regatta,” he said, “and this year will be no exception”.